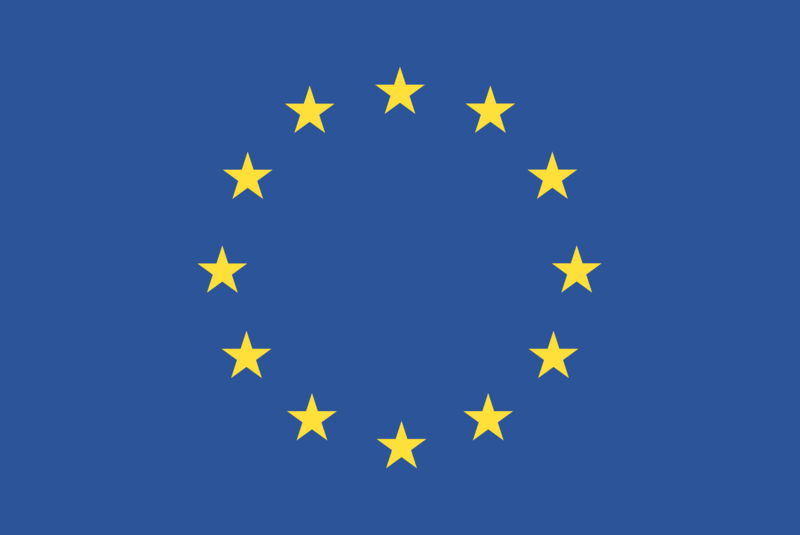 HiDALGO – HPC and Big Data Technologies for Global Systems – is a Europen project funded by the Horizon 2020 Framework Programme of the European Union. The project is carried out by 13 institutions from seven countries. 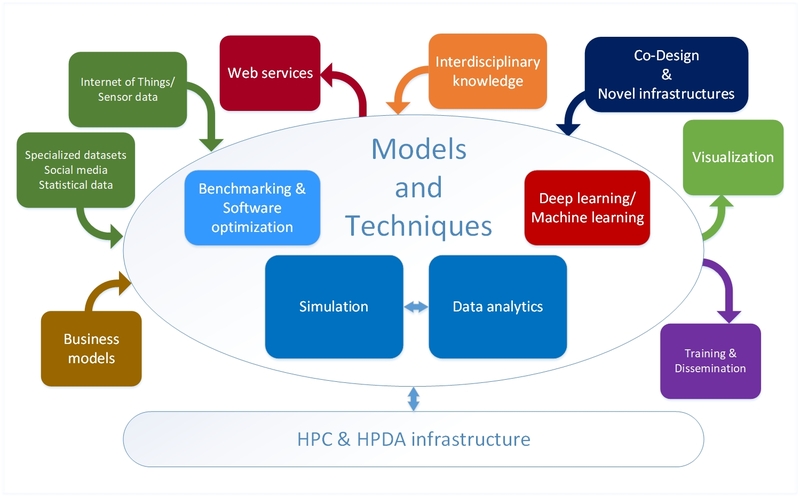 Our Mission: We develop novel methods, algorithms and software for HPC and HPDA to accurately model and simulate the complex processes, which arise in connection with major global challenges. Abstract: Understanding major global challenges as well as their underlying parameters is a vital issue in our modern world. Various examples, such as health care, the transition of green technologies or the evolution of the global climate up to hazards and stress tests for the financial sector demonstrate the complexity of the involved simulation systems. This high level of complexity becomes even more evident in the case of coupled systems: the problem statements and their corresponding parameters depend on each other, which results in very involved interconnected simulations. Although the process of bringing together the different aspects has already started within the Centre of Excellence for Global Systems Science (CoeGSS), the importance of assisted decision making by addressing global, multi-dimensional problems is more important than ever. To predict the impact of global decisions with their dependencies, we need an accurate problem representation and a systemic analysis. To achieve this, HiDALGO enables highly accurate simulations, data analytics and data visualisation, and also provides knowledge on how to integrate the various workflows as well as the corresponding data.